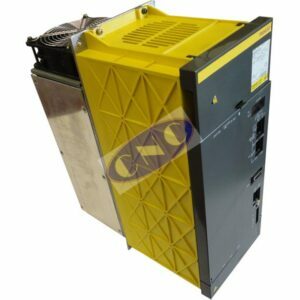 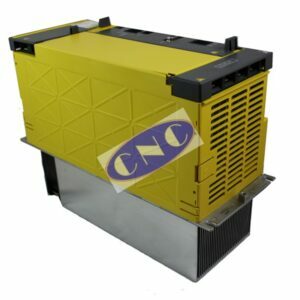 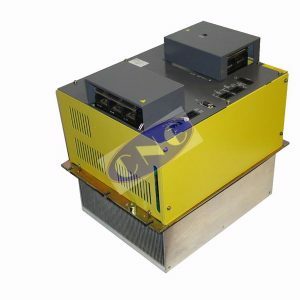 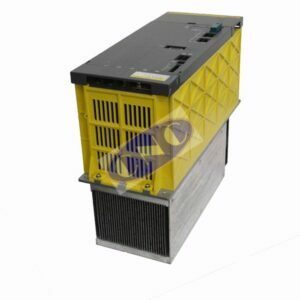 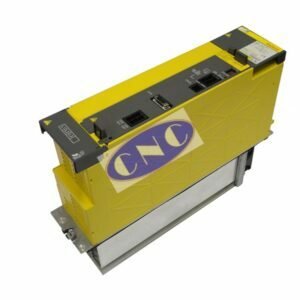 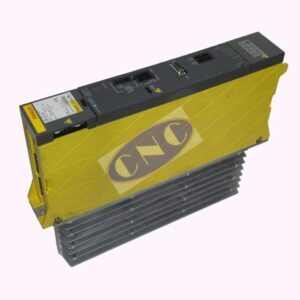 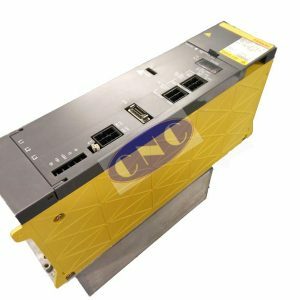 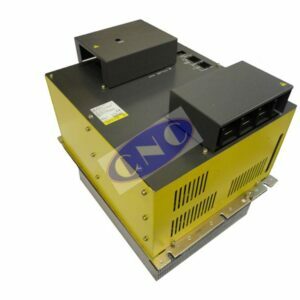 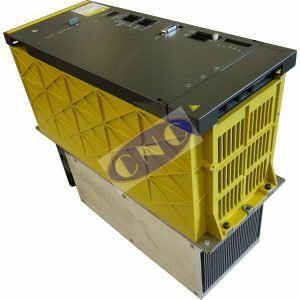 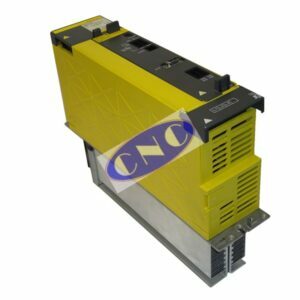 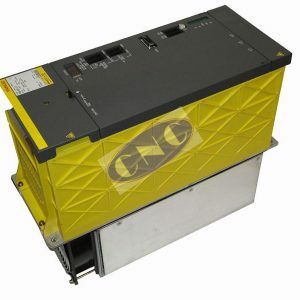 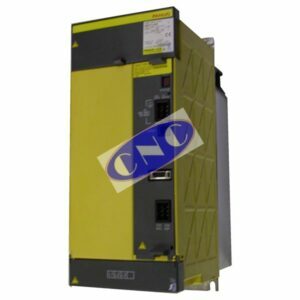 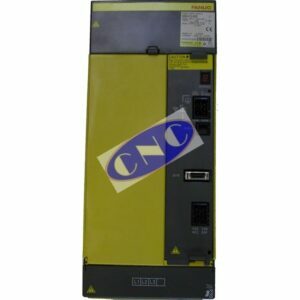 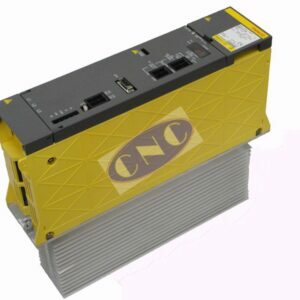 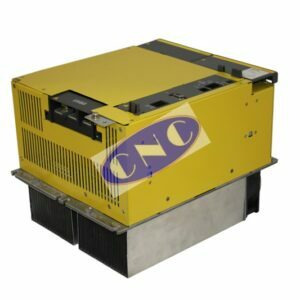 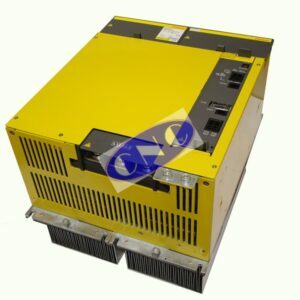 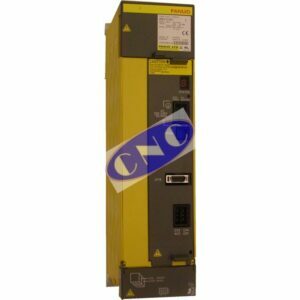 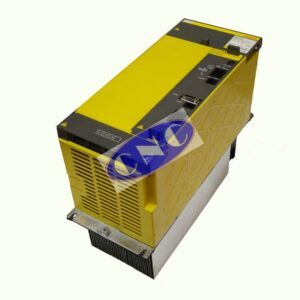 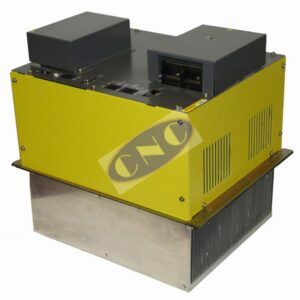 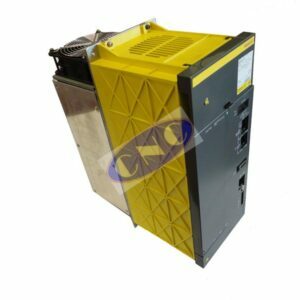 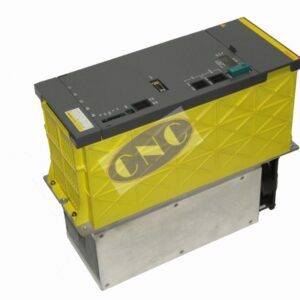 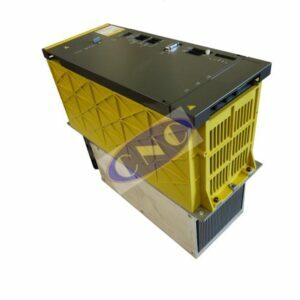 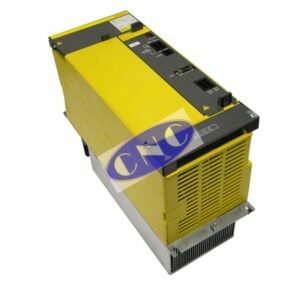 CNC West the FANUC parts specialists offer a wide range of services too FANUC power supply modules. 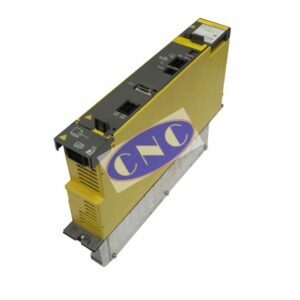 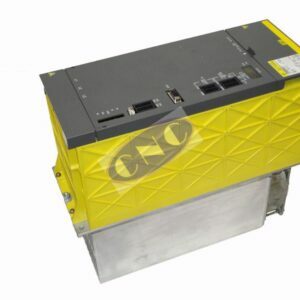 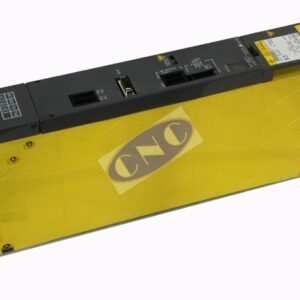 Carrying in stock and supporting Fanuc ALPHA power modules from the A06B-6077, A06B-6081, A06B-6087, A06B-6091, A06B-6110, A06B-6115, A06B-6120, A06B-6140, A06B-6150, and the current A06B-6200, A06B-6250 power supplys. 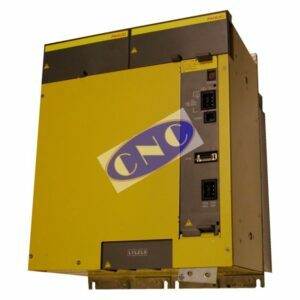 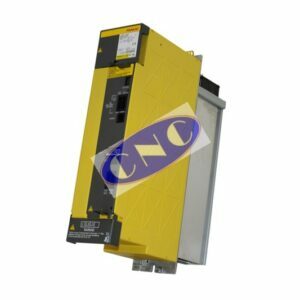 These modules cover PSM-3 upto PSM-100 and cover both 200VAC and 400VAC high voltage units, as well early Fanuc ALPHA modules PSM and later ALPHA i aiPS labelled as servo. 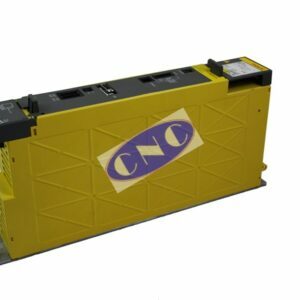 Offering exchange PSM, with extensive testing and repair facilities for ALPHA power modules. 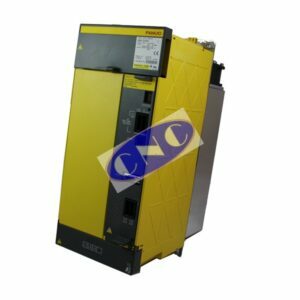 Surplus available on some ALPHA and ALPHA i modules.